Compiled within this section are all the best businesses in the Professional Services sector within Manchester. We hope that you will find the listings and information in this section useful. If you have a Professional Service listing you would like to add, please submit it using the "Add Listing" link and we will review your submission! ABCA Systems is a UK wide specialist electrical systems provider, employing over 100 staff members. enhance your organisation. We provide courses to meet the needs of our clients, delivered by experienced and dedicated trainers who are highly qualified in the relevant subjects. FDM services over 200 clients worldwide in 5 service areas: Application Support, Testing, Consultancy, Training and Infrastructure. Final print UK offers a fast, professional and creative solution for all of you design and printing needs. In2-Training is one of the UK's leading computer training companies and is an Authorised Training Provider for all the leading software houses such as Adobe, Macromedia, Quark, FileMaker and Microsoft. REME Industrial Flooring Ltd uses a wide range of high-quality synthetic epoxy resins from the United Kingdom and Europe’s largest leading manufacturers, who are all dedicated to the quality of the highest standards and who all provide their own guarantees of performance and reliability. 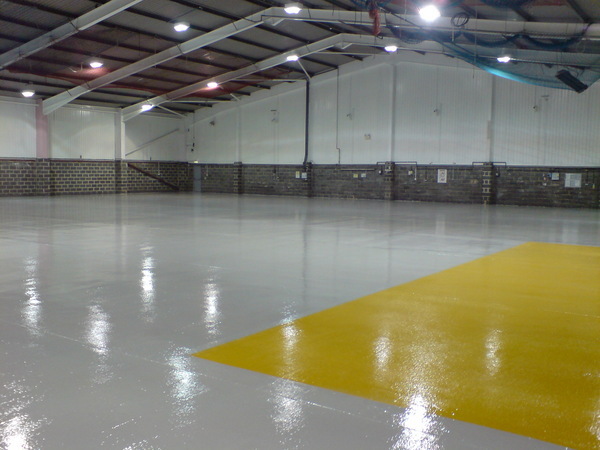 Epoxy Resin and Polyurethane flooring systems are incredibly beneficial for industrial and commercial environments such as food manufacture & kitchens, engineering, warehousing, healthcare & hospitals, aviation, retail, marine/offshore and many other industries and environments where a hard-wearing, attractive floor finish is required. Properties such as anti-slip, anti-static and enhanced chemical resistance can also be incorporated where necessary. If you're in the geology industry then contact Robertson Geologging today.